Alexis Sanchez joined Manchester United under huge expectations from the supporters and club members. Disregarding the much-hyped transfer, however, the Chilean hasn’t yet come up to the scratch under Jose Mourinho. Unable to reap the results of his efforts at the Emirates, the talented forward hoped to exploit his potential to the fullest at Old Trafford. Natheless, he hasn’t been effective to exhibit quality performance, and the supporters now feel bothered whether the ex-Arsenal star is dragging the club down with him. Ever since the former Barcelona forward’s advent, the gaffer observed Paul Pogba losing hold of his earlier flair. Plus, by providing the Chile international with opportunities inevitably implied lesser game time for Anthony Martial and Marcus Rashford also. 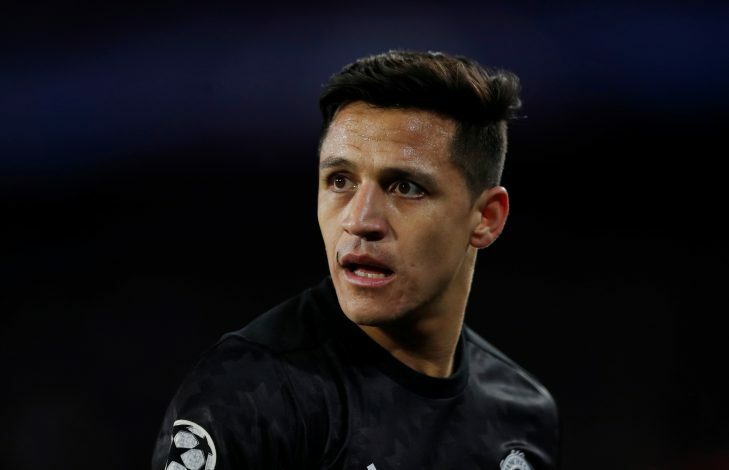 The former English footballer, Rio Ferdinand, sternly maintains that the sole reason the 29-year-old keeps eluding significant criticism is because of the results the Mancunian club have been procuring. “When he was at Arsenal, he was a player everyone looked to for inspiration. Here he looks like a stranger. When you got to a new team, you don’t lose your talent. Something isn’t going for him,” Rio told BT Sport. With just one goal up his tally over the course of his spell in Manchester, the fans are consistently growing sceptical over the skilful forward’s prospects at the Old Trafford outfit.